Thanks for visiting us! 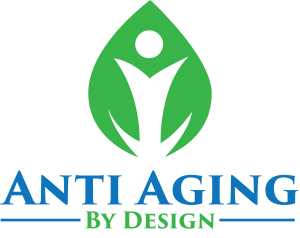 We would love for you to join the AntiAgingByDesign.com family, where we talk about everything anti-aging, natural health and wellness. We are Vicki and John Zerbee and we’ve been on a 37 year natural health journey that has served us so well. One of the things we like to share most is our experiences, for all of those years, with Shaklee products. They are helping us live younger longer! If you are looking to improve your health, or simply to feel better, they can help you too. 1982 was the year we discovered the company and products that help us stay healthy. 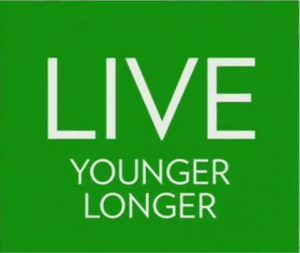 Our goal is to help you live a healthy lifestyle in order to live younger longer. We’re not perfect and none of us live in a perfect world, but there is still a lot we can do to live and feel younger. Basically, it means to live healthy all through your life. And it means that as the years go by, we don’t feel OLD. We work at avoiding illnesses and diseases associated with aging – and feeling energized, even as we grow older each year. For as long as you live, isn’t it better to FEEL YOUNGER than you are, and to be in good health? From the moment we are born, pretty much everything we are exposed to in life will begin to age us. That’s a reality and yet there are things we can do to slow that aging process down and to live healthier. The most important thing is How Do You FEEL? Take some time to think about that, and if there are some things you would like to work on to feel healthier. If so, we would love to help! There is an abundance of healthy lifestyle information online and we encourage you to find it and learn what you can to be the best health advocate for yourself. We mix up the content on this site, talking about the brain and mindset, about managing stress, about sleeping well, about getting exercise (at any level you are able), and most of all, about all-natural, food-based nutrition supplements and how they can help improve your life – how they are now proven to make us healthier. We also talk a lot here on AntiAgingByDesign.com about CHOICES. As you read this page and any page on our site or anywhere on the internet, you have 2 choices: either you read it and close the page, OR you ACT ON SOMETHING. Is there something here that you think might help you? We encourage you to ACT ON IT – because that is the only way that things will change. It’s the only way you will get any results. 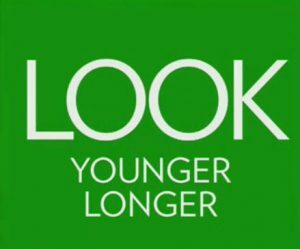 Maybe our most important reason is that we’ve been taking the same brand (Shaklee supplements) for 36 years now, and we have always enjoyed fantastic results. 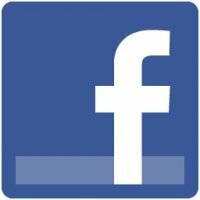 Do you like learning about which nutrients help different parts of your body (and why), how nutrients get absorbed, the best way to consume vitamins vs the best way to consume herbs or other supplements, new science discoveries, research being done around supplements, and better health in general? 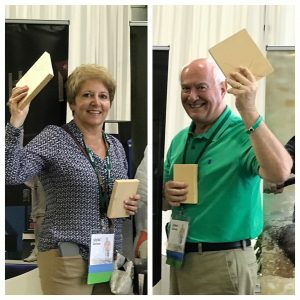 If so, we talk about these kinds of things that we learn from the brand we use, including the scientists, doctors, people in the field representing Shaklee, and long time customers who share results. 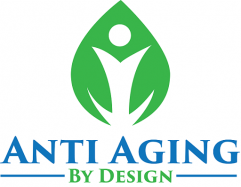 Consider joining the Anti-Aging By Design family! Place your name and email below and if you have any questions or we can help you in any way (including getting answers to a health challenge you may have), please let us know. The most important takeaway when you talk about supplements is that brands are NOT created equal. One last thing to note: All Shaklee products are 100% guaranteed to work for you. 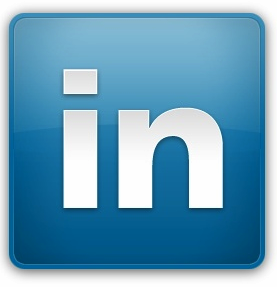 They always have been, and yet the guarantee is rarely used because you get the results! Today I was listening to a Shaklee corporate leader talking on a podcast. She was discussing how Shaklee has always been about helping people build health and wealth. The health part we talk a lot about here but the wealth part not enough. Dr. Shaklee chose the business model he did for product distribution because he wanted to help families live better lives. Sharing products person to person gives anyone who desires a chance to build a business helping other people feel better. You can’t buy Shaklee products in a store – that’s not the business model Dr. Shaklee chose back in 1956. Since that time you can buy Shaklee products online, but your purchase will still be directed to a personal distributor if you aren’t already connected to one. 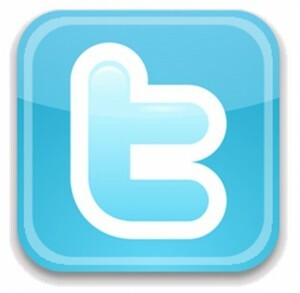 We think it’s awesome to realize that today this business model of social marketing is more relevant than back in 1956. Young people today are looking for things like financial freedom, flexible schedules, multiple streams of income, and building something of their own for the future. That is exactly what Shaklee has always been about. Everyone who knew him states that Dr. Shaklee was a man way ahead of his time – not only in nutrition but think about the business side as well. The Shaklee business model is just now hitting its stride after 60 years! That is respect (for Dr. Shaklee) right?!! If you would like to learn more about the business side of Shaklee, we would love to talk to you or point you in the direction to learn more. 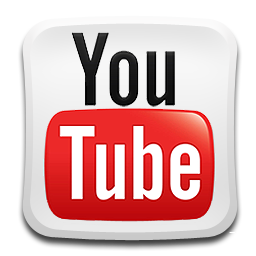 Just visit this link – and there is a Contact form on the site or use the Contact Us form on this site.